Dr. Kropf graduated from Indiana University-Bloomington in 1998. She then went on to graduate from SUNY-College of Optometry in 2002. While in school, Dr. Kropf chose internships in primary care optometry, pediatric optometry and vision therapy. She completed her residency training in Family Practice Optometry at Segundo Ruiz Belvis Diagnostic and Treatment Center in Bronx, NY in 2003. 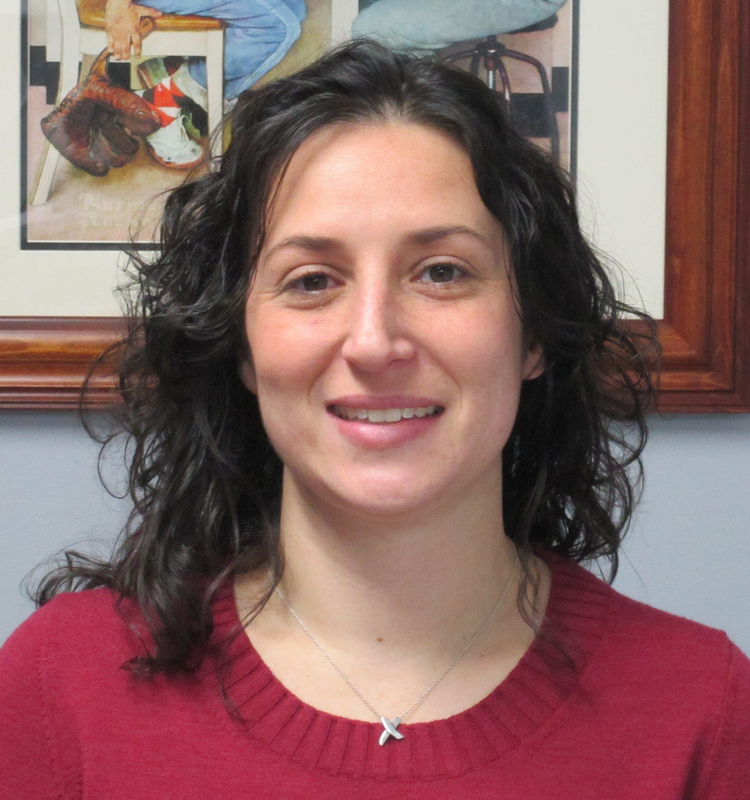 From 2003-2011, Dr. Kropf was the sole staff optometrist in a pediatric ophthalmology practice in Northern Westchester.